Birthdays are an important part of a person’s life, why not give it that special touch with a personal DJ for the night? At Leo Tech Music, we specialize on 18th, 21st, 30th, 40th and 50th Birthday parties. We can read and respond to the crowd, creating the right musical atmosphere to entice people to the dance floor. No matter what age, we have that special artist that will make everyone want to get up on the dance floor and dance the night away! At Leo Tech Music, we understand how busy and stressful it can be in organizing your special event, so why not let us take that pressure off you and take care of the musical entertainment? We are friendly, reliable and most importantly, professional. 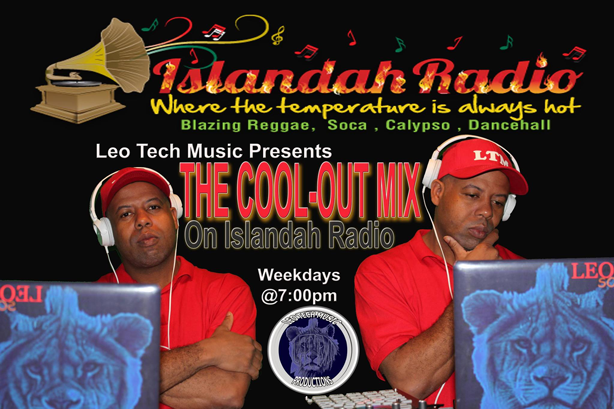 You can relax, enjoy the party and have full confidence in Leo Tech Music. Whether your event is purely social or specifically work-related, Leo Tech Music will work with you to discuss your ideas as well as make suggestions, which will give you the result you are after and creating the right atmosphere for your corporate function. Make your next school formal, debutante ball, social, disco or end of year party, a night to remember with Leo Tech Music. We have all the best gear and music that will make it the biggest event of the school year. Students, teachers and parents will be talking about it for years to come. We are Washington DC area based and offer a personal yet reliable and professional DJ service. 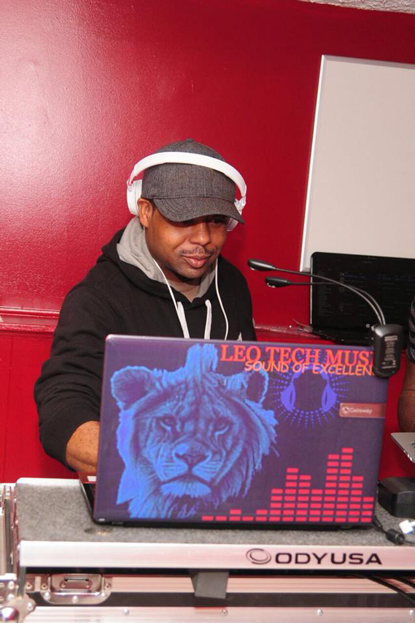 Leo Tech Musicis not a large franchise DJ service. 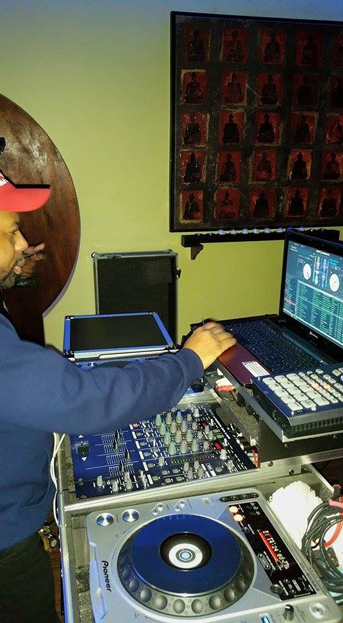 When you contact us, you will be speaking directly to the person who will be DJing your event. Unlike other DJ services, we do not contract to other local DJs. You deal with us direct. When arranging an event, many people may forget that a DJ business succeeds on booking as many events as they can handle. That’s understandable from a business owner’s point of view, but at Leo Tech Music our customer is our main priority. When you are booked in for an event, there is no double booking for the day/night. Our services & equipment will be reserved for your event only. For all events we arrive early to allow for proficent setup ensuring we get everything working before the party begins and before your guests arrive. With extensive experience, our DJ can read and respond to the crowd, creating the right atmosphere to entice people to the dance floor, no matter what age, just leave it with us. 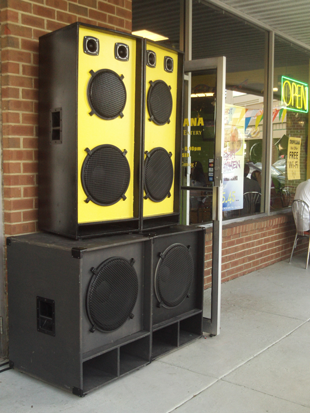 At Leo Tech Music, let us do the work and you just relax and enjoy your special event.